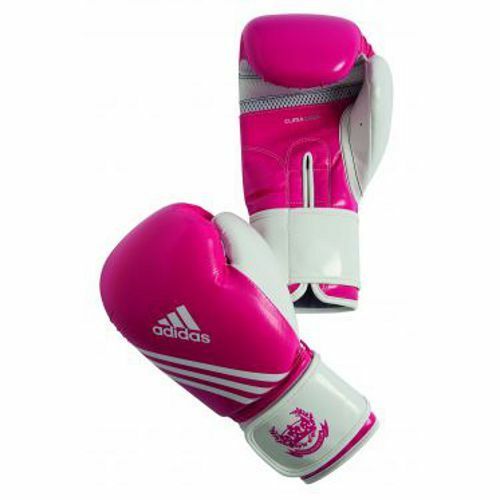 The Adidas fitness boxing gloves are made from PU maya pin dotted nubuck and lined with injection moulded foam. The ClimaCool mesh at the finger area and a full moisture wicking palm have been designed to let you train comfortably. The rigid Velcro strap not only provides secure closing, but it also features Adidas crown logo, which makes it stylish and eye-catching. for submitting product review about Adidas Fitness Boxing Gloves.